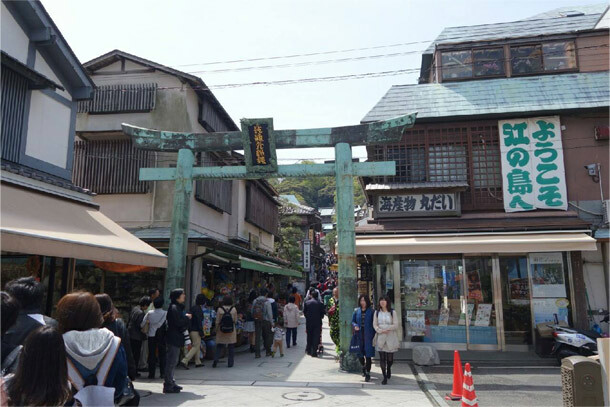 Pilgrimage of Tsuritama is Enoshima. 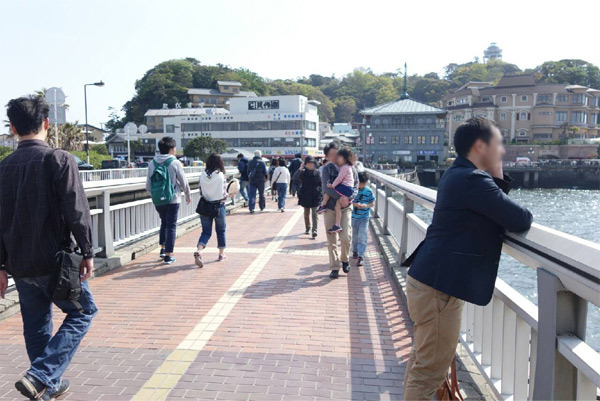 If you come to Enoshima, you can see a lot of places where Yuki and Haru has appeared. As appeared in anime, whitebait is famous! However Natsuki house is dry foods groceries, so here you can not eat whitebait-bowl. But, whitebait-bread sells. Copyright(c) 2015 Anime Culture All Rights Reserved.